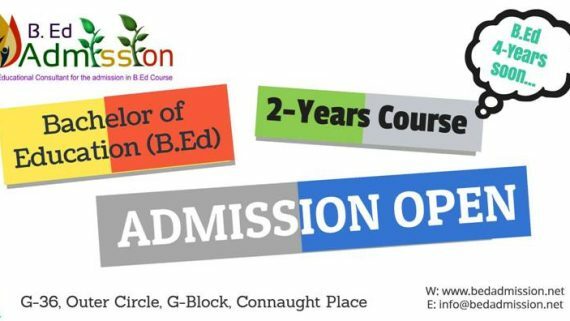 Direct and hassle free admission in B Ed Regular Course. Course curricular details and information center. Door-step document collection and support. After admission Support & Consultation. (i) There shall be no rounding off of percentage of marks of the qualifying examination from 0.5% and above to next higher number for determining the eligibility i.e. 49.5%and above will not be rounded off to 50%. (iii) 47.5%marks for Blind /Persons with Disabilities and visually/Hearing Impaired candidates. 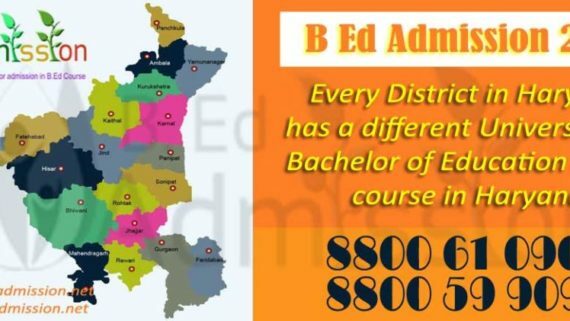 (v) Compartmental candidates will not be allowed admission in B.Ed. 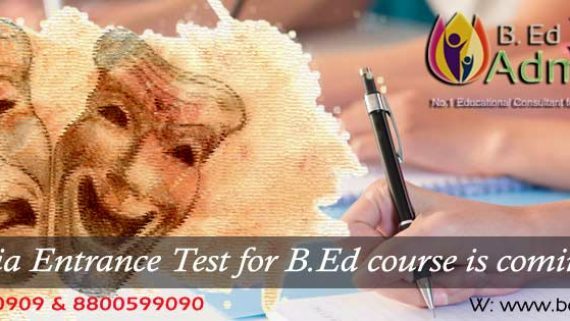 (Regular Course) in any case. 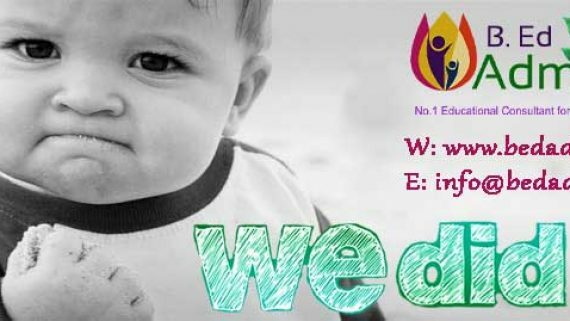 (vi) Cut off date for eligibility will be the last date/time of online choice filling. (vii) One year PG diploma in any subject will not be considered equivalent to Master’s Degree. 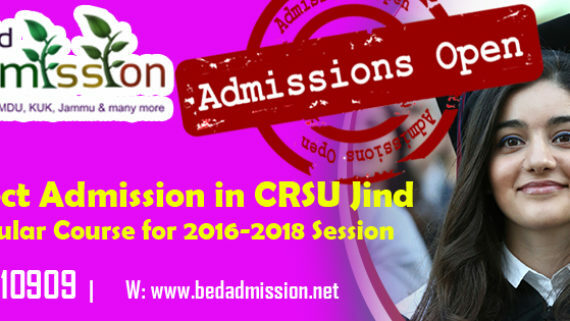 There are two option to get enroll for B.Ed course in Chaudhary Ranbir Singh University – CRSU Jind Haryana. Candidate should visit website http://www.hrybed.in, http://www.hrybed.net. 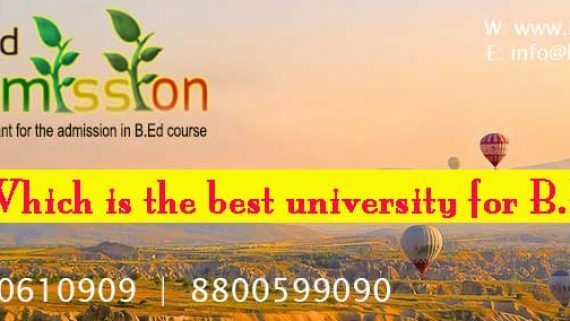 For phase-I and phase-II candidates will register themselves as per key dates mentioned in the admission schedule for Govt/ Govt Aided/ University Maintained/Self-Financing Colleges of Education in Haryana. 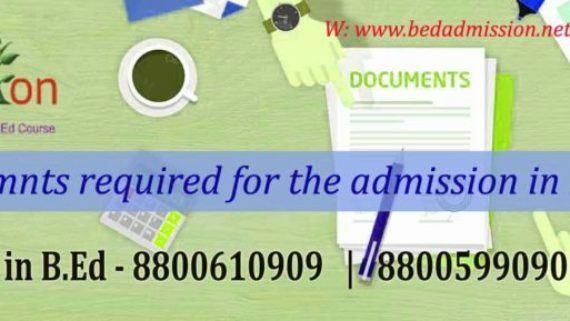 For participation in online admission process, a candidate has to register by submitting personal data/requisite information correctly in the online application form. On submitting this data/information user Id and password will be generated/ created for use in future logins by the candidate.